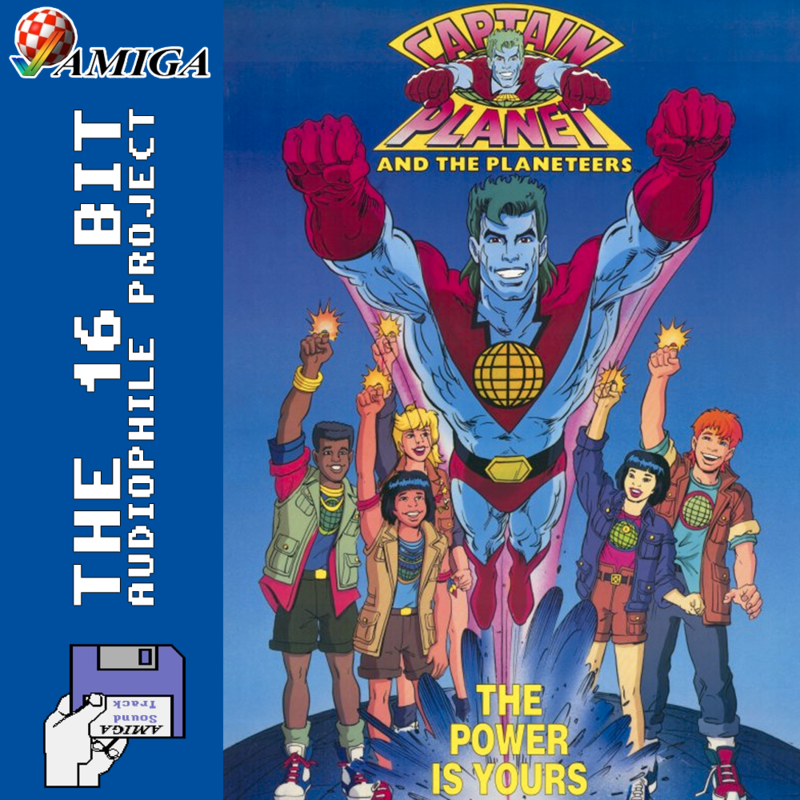 Captain Planet and the Planeteers was a popular American children’s cartoon from the late 1980s and ran into the 1990s, which focussed it’s attention on the issues of pollution. It was a successful mainstream attempt (at least initially) to embed positive views of saving the environment in children from an early age – with five teenagers effectively kidnapped into becoming the hero Planeteers. In it’s initial season run, it accrued several celebrities for mainstay voice roles. Whoopi Goldberg voiced the Planeteer’s stay-at-home leader as Gaia Spirit of the Earth. Levar Burton (Most famous for his role in Roots and as Geordi LaForge in Star Trek The Next Generation) voiced the self-appointed leader of the five – African “Earth” user Kwame (Who spent most of his time simply narrating what was already being seen visually). Tim Curry (of The Rocky Horror Picture Show) played evil sidekick MAL, and even singer Sting rocked up to play nemesis Zarm, who tried to corrupt the Planeteers with even more powerful (and inherently evil) power gloves, and when he stopped voicing the part – A clockwork Orange’s Malcolm McDowell took on the role! Sadly, the video games never achieved the dizzying heights of the original TV show. To my knowledge there has never been a great Captain Planet game, though there have been various iterations. 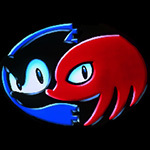 This one has a lot of nostalgia value for those who grew up with an Amiga solely because it was included in the big Amiga 500+ Family Pack, so most kids with an Amiga owned it by default. The game is unbelievably difficult, nearing impossibility for an adult let alone a child, due to pixel-perfect motions, imperfect controls and villainous game designers who decided to punish the meek. The soundtrack was developed by Anthony Crowther, who was mostly a video game programmer, starting with the Commodore 64, and has held a successful career in this field since. However as a musician there is not much in his history, Captain Planet is mostly it. That being said it uses the stereo separation very well, even if the music isn’t the best. For those, like me, who grew up with this by default, the game’s music holds some nostalgia value and deserves it’s place here in that capacity.